At the moment there is believed to be around 40 species of Box Jellyfish. They all have their differences. Many are dangerous and only a few have the capacity to kill. The Chironex-type Box Jellyfish that inhabits Indo-Pacific seas and has caused fatalities from Australia to Thailand, Malaysia, Indonesia, the Philippines and the region is known as the most venomous animal on the planet. When this animal stings the risk of death is high and rapid. 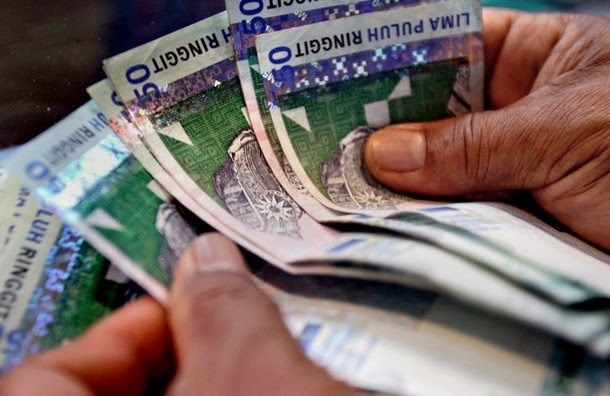 The scenario is always one of panic, fear and confusion. The victim in agonising pain can die within a minute or two. While distressing, the pain does not kill, the fast-acting venom does. The most critical first step is survival. Keep the victim alive and deal with the pain later. 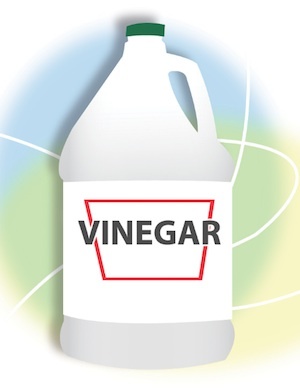 Forget sprays, creams, hot water/packs and ice; VINEGAR is the only thing that should be used immediately after a sting. 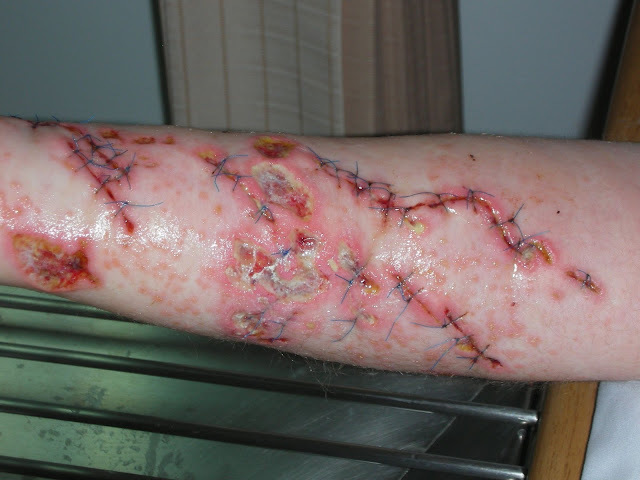 Vinegar stops the stinging cells so less (or no more) toxic venom enters the victim's body. Keep it simple. 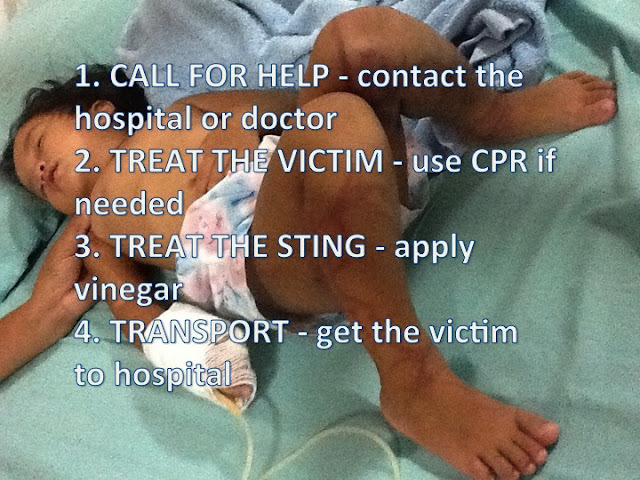 Following are the 4 basic steps to surviving a Box Jellyfish sting. Remember, keep it simple. The victim will be screaming and in severe pain. The victim will probably fall unconscious. But it is the venom that is the problem, not the pain. The first minutes post-sting are critical. Keep a cool head and keep the victim alive! Once the sting victim is stabilised and their life is no longer in danger (usually around 5 minutes - possibly the longest 5 minutes in your life!) then, and only then, look to ease the pain. Having said that, the pain is normally less intense by this stage and if you are close to a medical facility it is probably best to leave pain relief to the professionals. The risk to the victim in dealing with the pain too soon could be catastrophic. In a panic situation applying the wrong treatment could quicken death. Firstly, the Box Jellyfish tentacles that are stuck to the skin need to be neutralised to prevent further discharge of venom. Vinegar is proven to do this better than anything else. Do not touch the tentacles. Do not rub anything on the skin at this point. Doing so will make it worse and hasten death. Once the vinegar has stopped the stinging, remove any tentacles by flushing with sea water (NOT fresh water!). Note that vinegar does NOT provide any pain relief. Sting No More is a spray and cream that claims to provide pain relief while the website mentions inhibiting the venom and hangs its hat on serving the US Navy without any published data - are we convinced the US military gets everything right? The concept is significant but until there is absolute proof perhaps one should question the hype and proceed with caution. 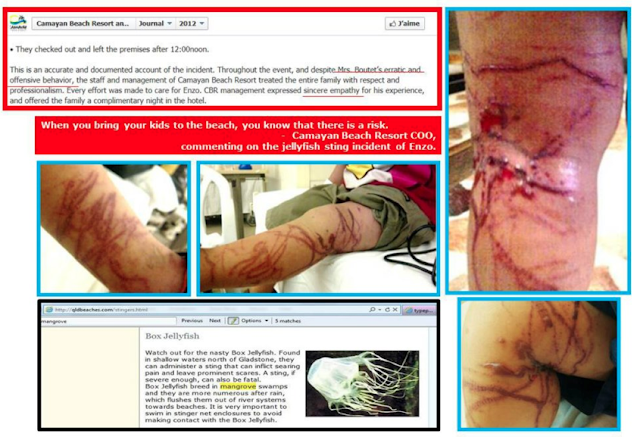 Claiming that it can be used on ALL types of jellyfish stings including all Box Jellyfish and the many other stinging varieties of jellyfish may not actually be the case. And you don't want to get it wrong in a life & death situation. Hot water and heat packs are known pain relievers but there remains questions over their use with Chironex-type Box Jellyfish stings. In general terms for jellyfish, any hot water immersion or heat packs must be at a temperature of between 42-45 degrees Celsius to avoid scalding and burns. The victim would hope you get this absolutely right! But there are conditions in people where this heat treatment could cause more harm or even death. Irregular heartbeat, hypertension, losing consciousness; applying heat in these situations could cause a heart attack. Also applying heat could worsen the condition of those with diabetes, MS, bad circulation, spine injuries and rheumatoid arthritis. Ice is fresh water and could be disastrous if applied before vinegar neutralises the stinging cells. While ice is known to relieve pain, it appears not as effective in reducing the pain as with heat. However, ice will not bring on cardiac arrest in victims with pre-exisitng conditions as with heat treatment. So as you can see, what should be simple can actually be made to be quite complex and dangerously confusing. And I've not even mentioned that some different types of dangerous jellyfish require different treatment depending on what part of the world you're in. It's of course up to you. You know the risk, it's low, and if you enjoy swimming in the sea then do it. If you're more comfortable in the pool, do that. This blog is not about scaring people out of the sea. It has its dangers, it's a wild place. Simply being aware and prepared puts you in a better position in the unlikely instance of a sting. 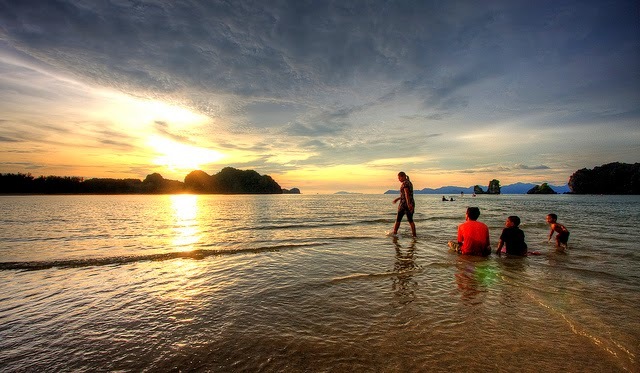 Enjoy Koh Lanta! All Jellies are not equally dangerous. Some species are really harmless. Box Jellyfish is not among them. 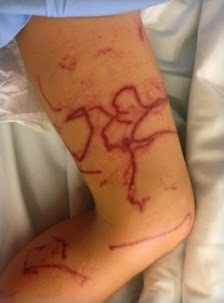 So, it is better to be cautious during activities in sea.